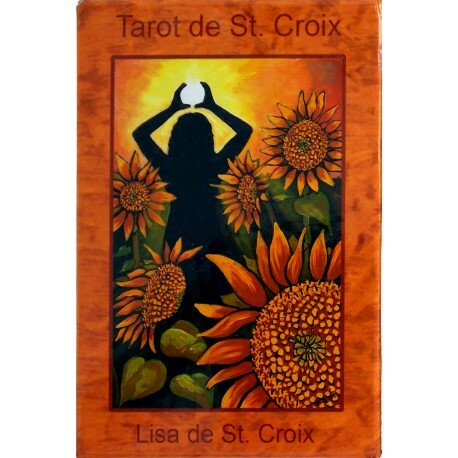 Tarot de St. Croix - Tarot Bulgaria ltd.
Tarot de St. Croix was inspired by artist visions, current affairs, personal experiences and mythology. 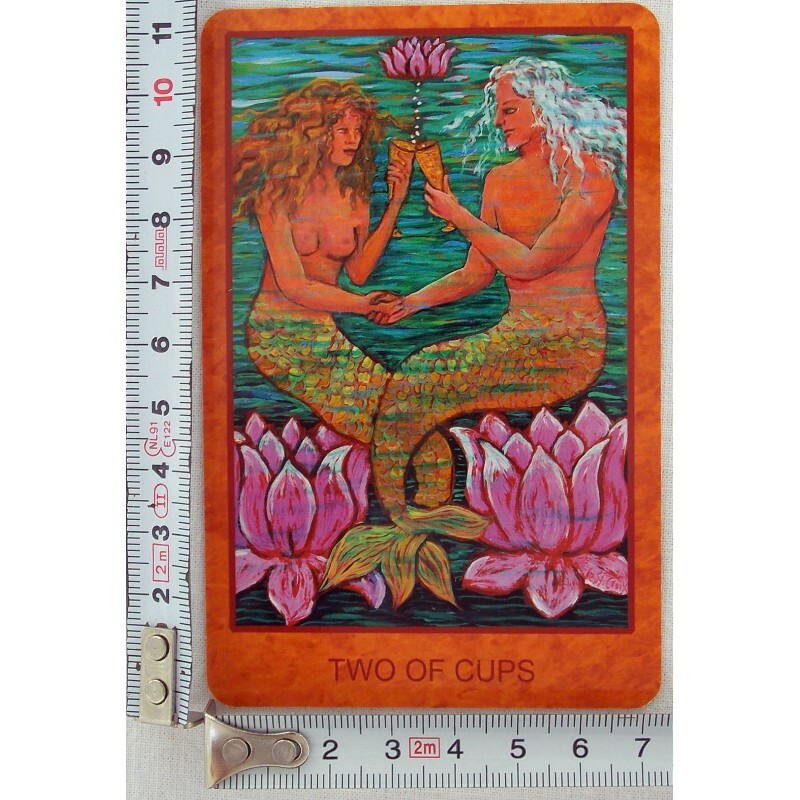 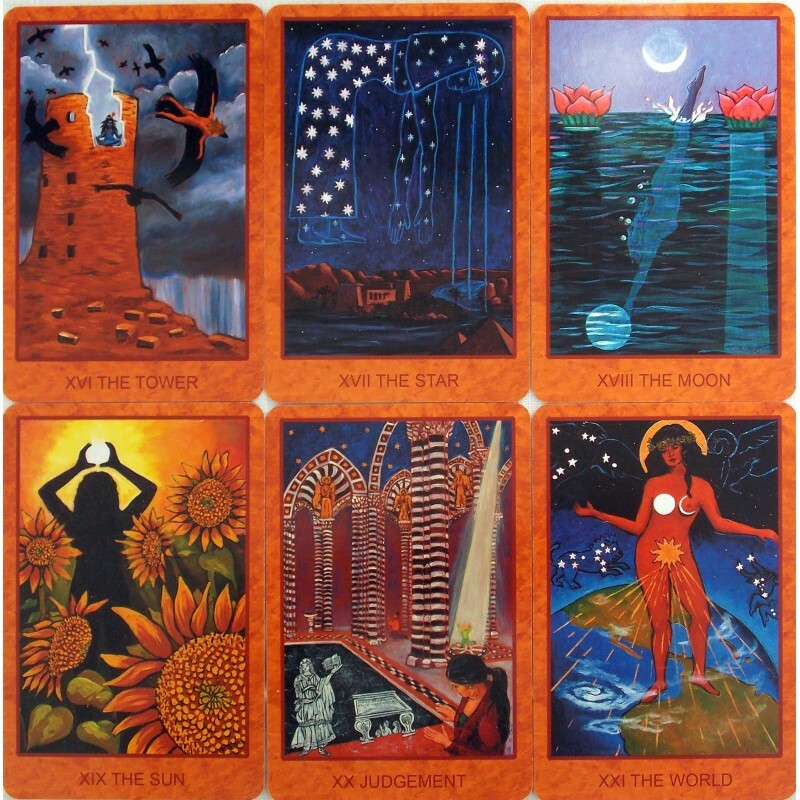 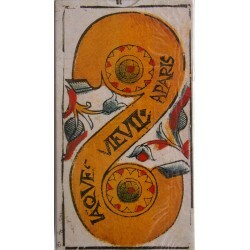 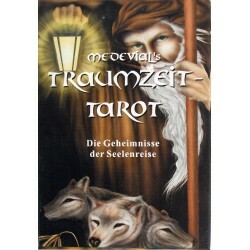 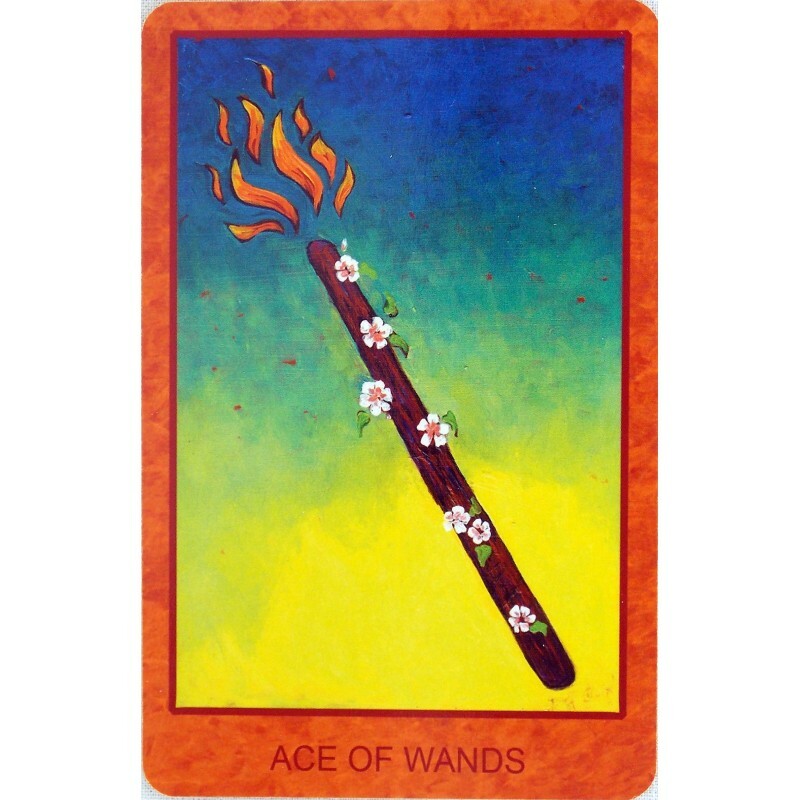 Tarot de St. Croix is a deck of 78 cards printed on glossy card stock. 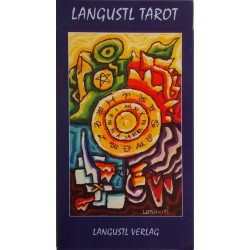 It comes in a sturdy lidded box with full-color book of meanings and spreads.